The modern Olympic sport of fencing is an exciting way to get fit, for adults and children. We list the best local places to learn fencing here. 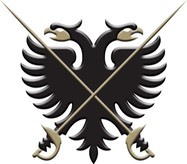 "After trying every other sport looking to get my son involved in some sort of sporting activity which he was reluctant to do, I was thrilled to find Wimbledon Fencing Club where my son has taken to it like a duck to water. �I’m so pleased he has found a sport he enjoys and everyone at the club is so friendly and encouraging, it’s like a breath of fresh air. �The coaching apart from being informative is fun and I’m very grateful." 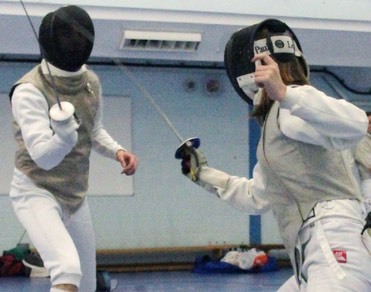 We also welcome experienced fencers or people wanting to return to the sport. Tuition from our team of qualified coaches is available in foil, epee and sabre in our modern, spacious sports hall. The club is open from 7.30 to 9.45 every Wednesday.